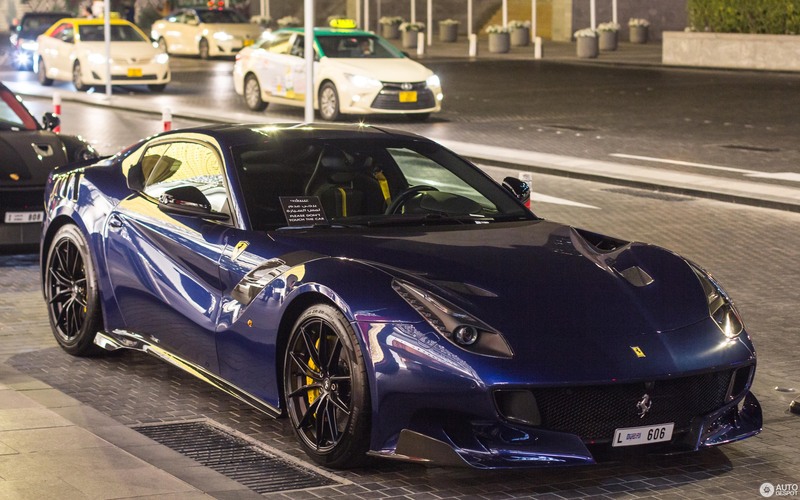 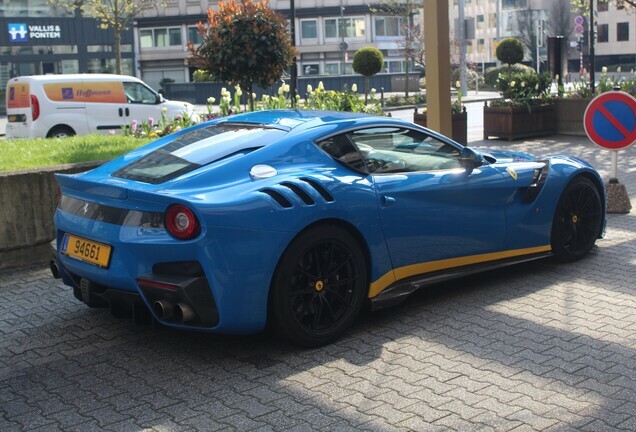 This gorgeous dark blue F12 TDF was the first special car we saw after arriving in Dubai. 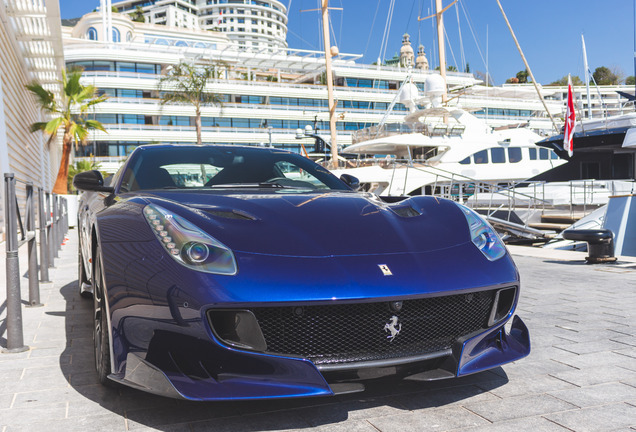 Talk about a warm welcome! 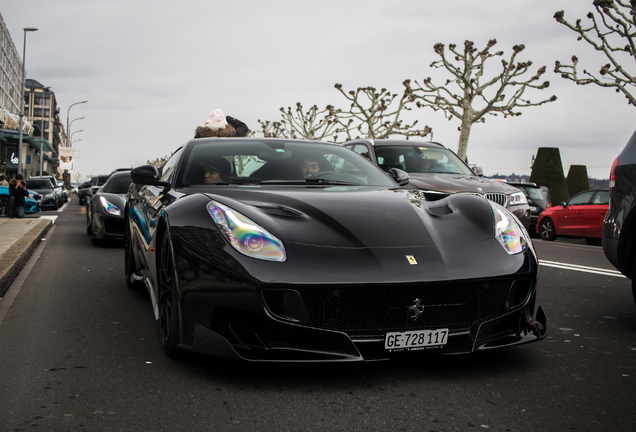 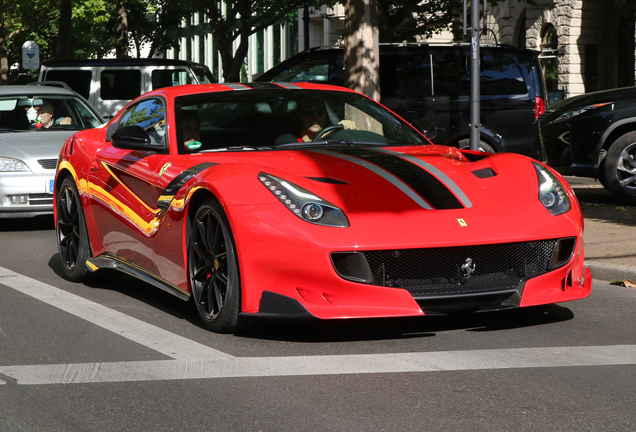 The TDF and the GT2 RS behind it are owned by the same guy, and are part of a much larger collection of supercars. 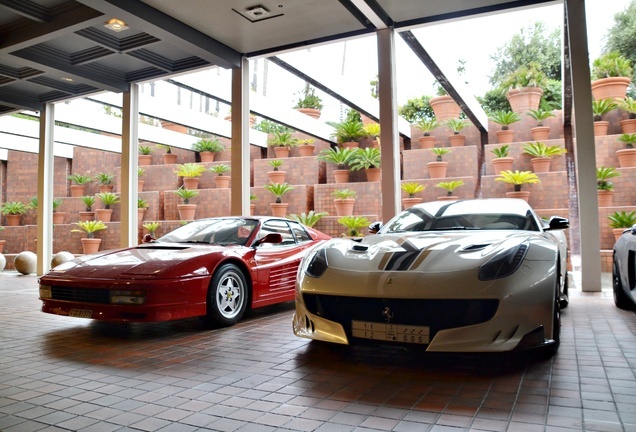 Very cool to see these two out and about.